Our preparation for bear season begins long before the season starts. We are always coming across fresh bear signs throughout the fall as well as checking water holes and trails for fresh tracks. New Mexico is home to some monster boars and has a large population of bears. All of our bear hunts are spot and stalk which makes for a thrilling hunt. Hunters can expect to sit high on ridges glassing scrub oak hill sides in search of a trophy boar. Tags must be purchased two days prior to hunt date and can be purchased from the New Mexico Game and Fish website. Resident tags are $47 & non-resident are $260. Hunt dates take place any 5 days between August 16th and 31st. A $500 deposit holds your spot and the remaining balance is due 15 days prior to your hunt; deposits are nonrefundable. 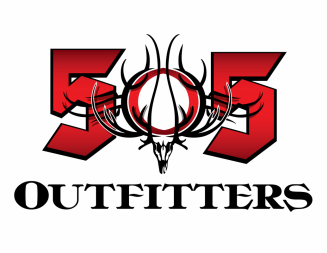 Fully Outfitted Service (Rifle/Muzzleloader/Archery) Includes five consecutive days with a knowledgeable guide, transportation while in the field, top notch lodging/camp, home cooked meals and pack out of game within this time frame.